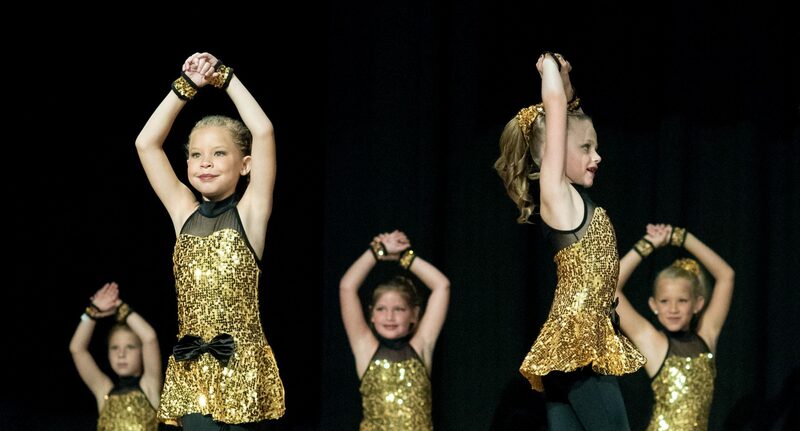 Capital City Dance Studio – Frankfort's time-honored dance school! 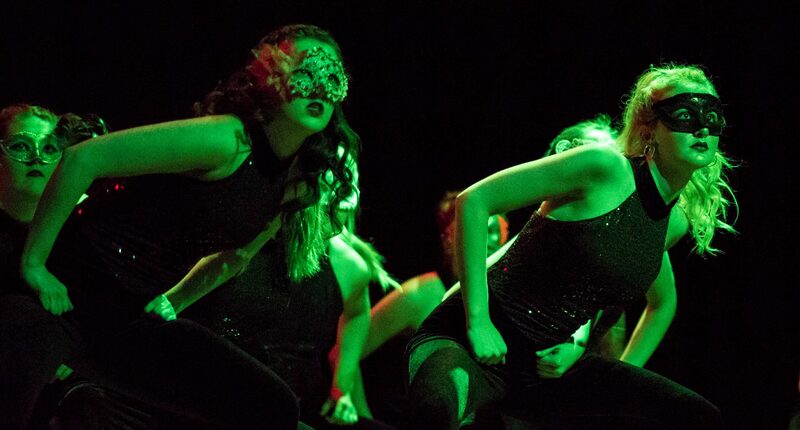 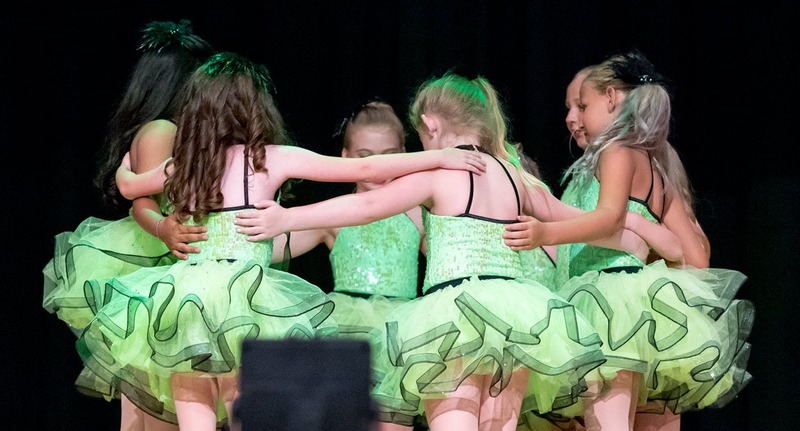 For 49 years, Capital City Dance Studio has provided quality dance instruction in a fun and enjoyable environment for the young people of Frankfort and surrounding areas. 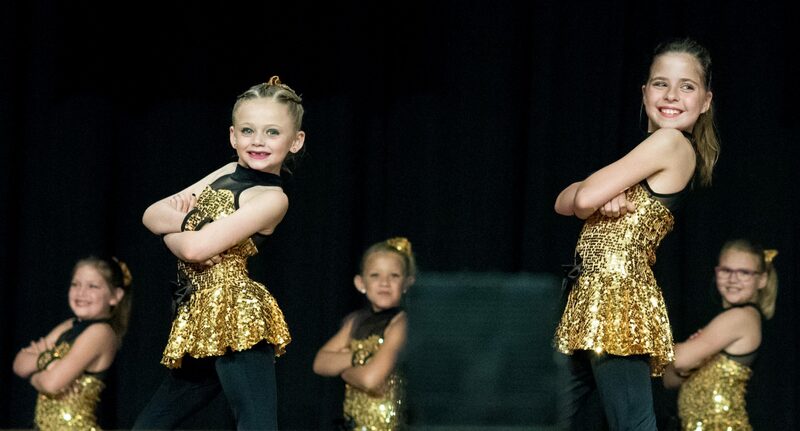 Our wide variety of classes includes professional instruction in ballet, tap, jazz, lyrical and gymnastics. 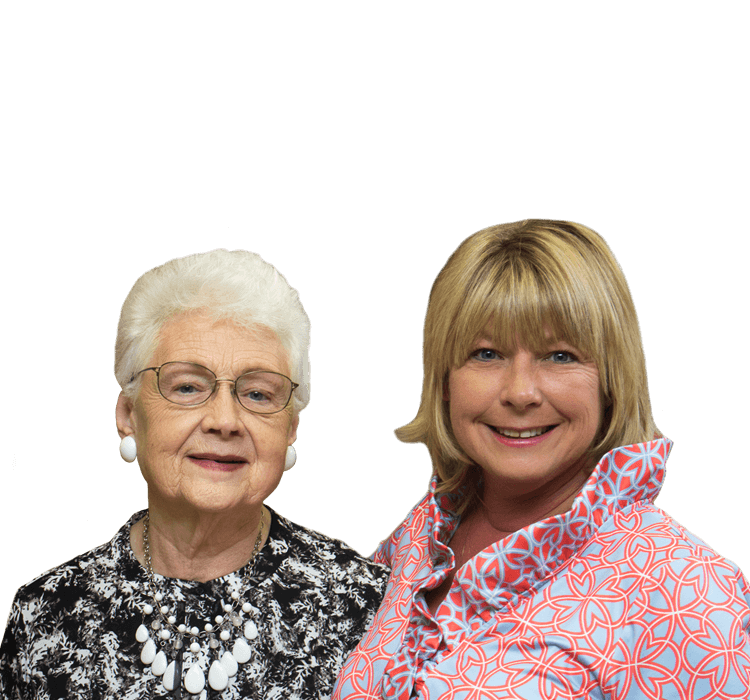 Lessons are available for all children, both boys and girls, from 2 to 18 years of age. 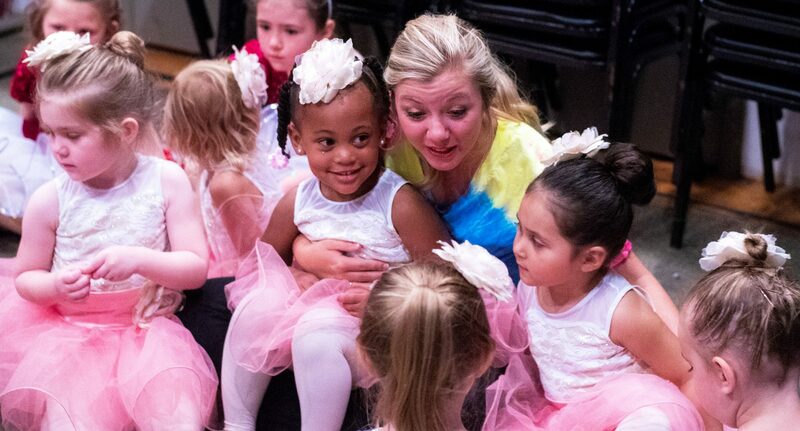 Established by Gina Tincher in 1969, Capital City Dance Studio has grown to become one of the largest dance studios in Kentucky. 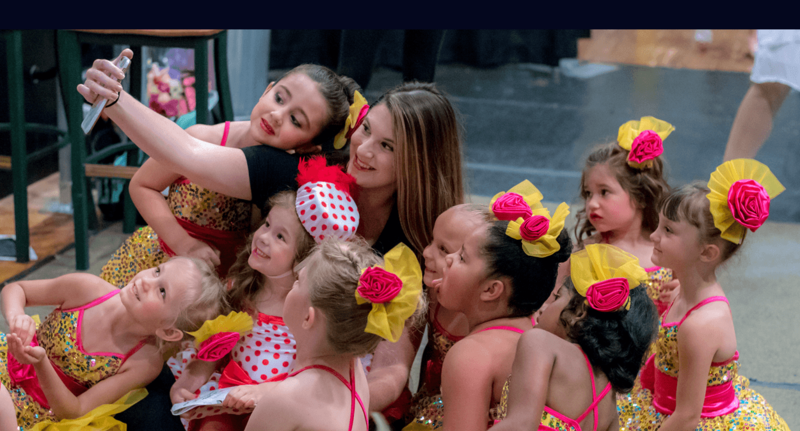 Now owned and directed by Gina's daughter, Laurie Meyer, the studio's teaching staff seeks to make dance fun, energizing, entertaining and educational for every student. 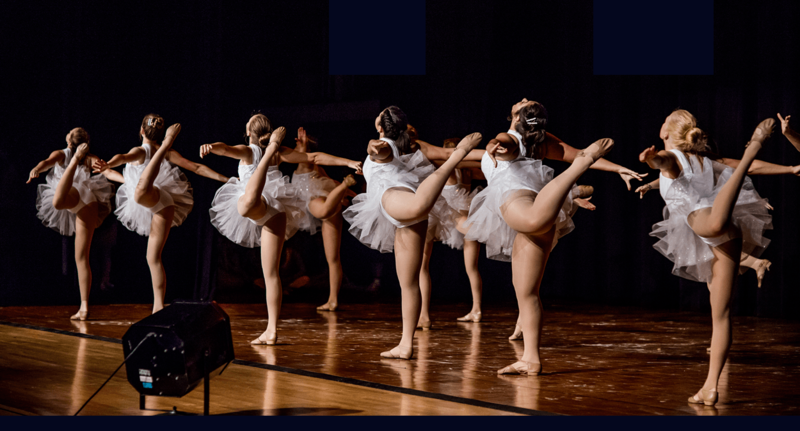 While technique is essential, we believe it is equally important that our students enjoy the art of dance while cultivating proper skills. 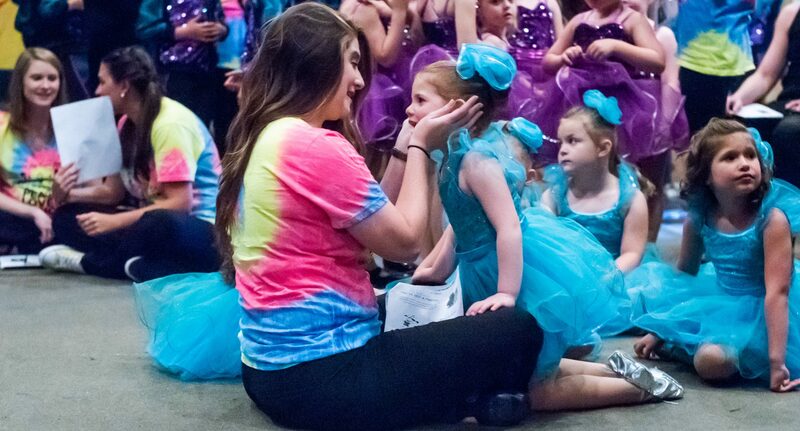 Capital City Dance Studio has a number of locations and a variety of class selections and times to meet your child’s level and interest as well as your family’s needs. 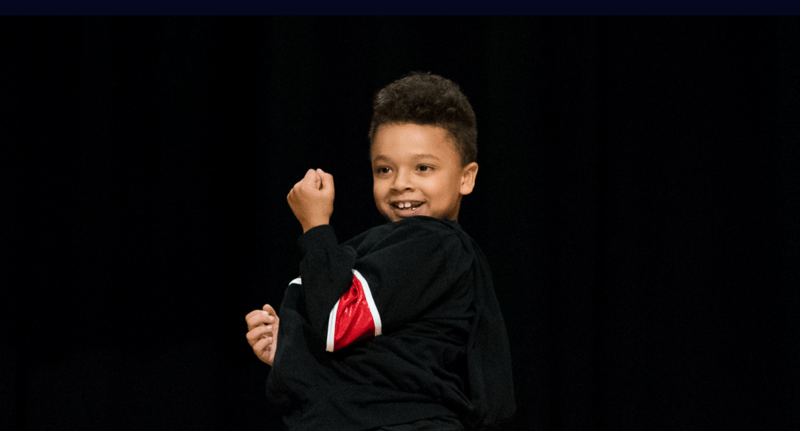 We offer a wide range of classes for male and female dancers between two-years-old and high school. 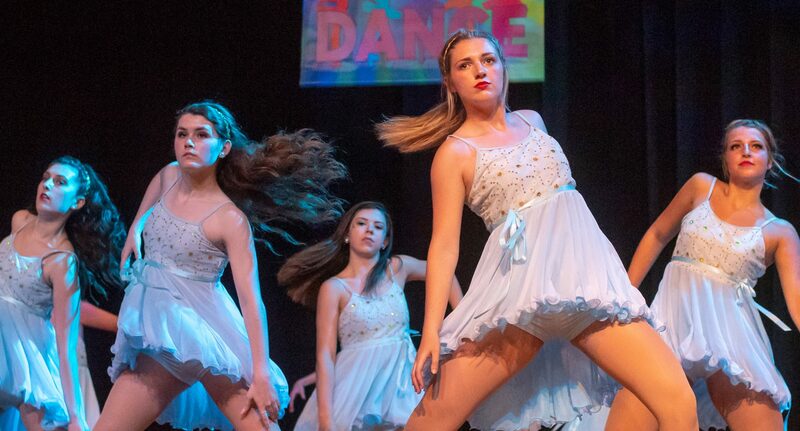 Click here to see the complete, detailed Class Schedule by Studio. 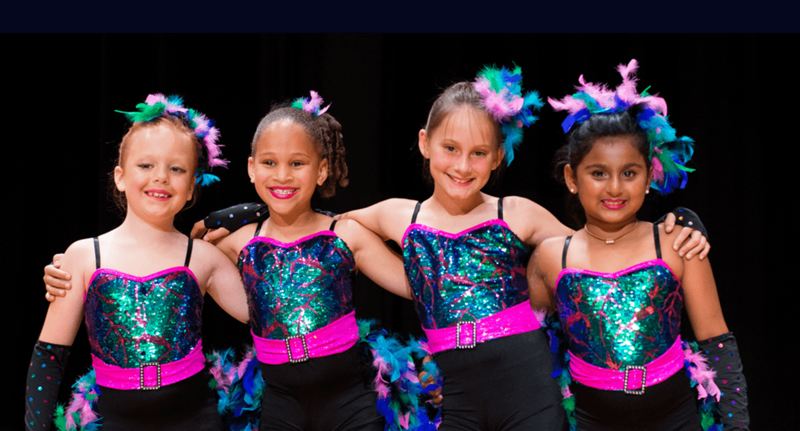 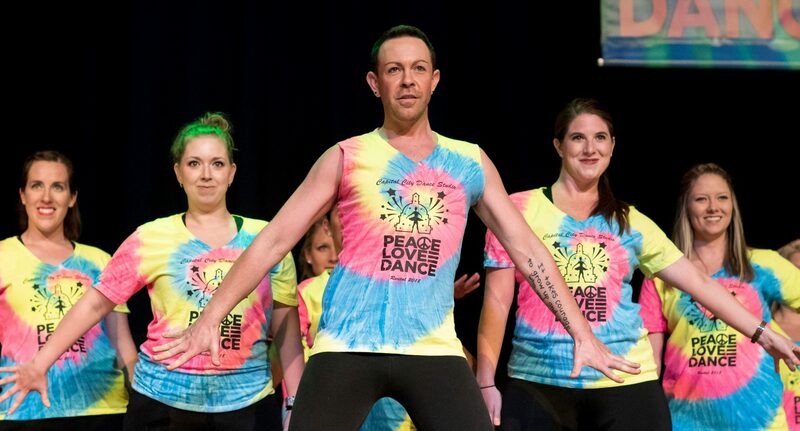 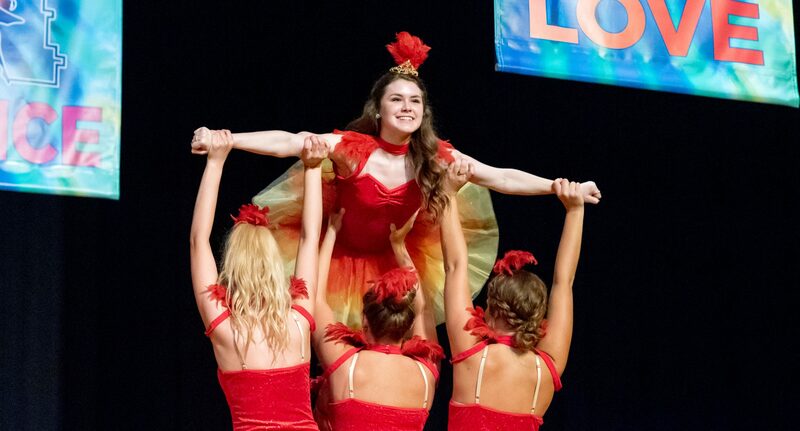 Registration for the 2019-2020 dance year will begin Monday, June 10th! 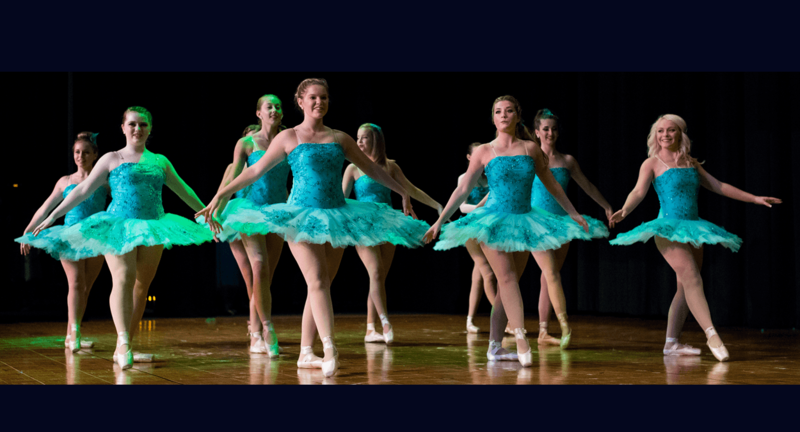 Attention Middle & High Schoolers... Raise the Barre! 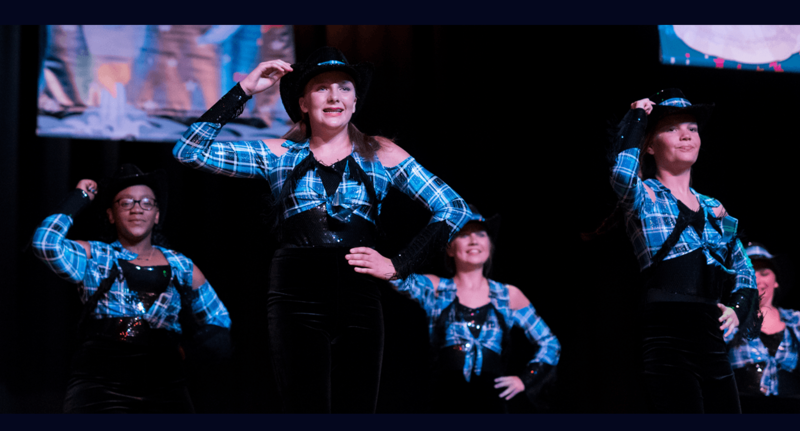 featuring Ms. Sarah, Ms. Stephanie & Ms. Jaime! 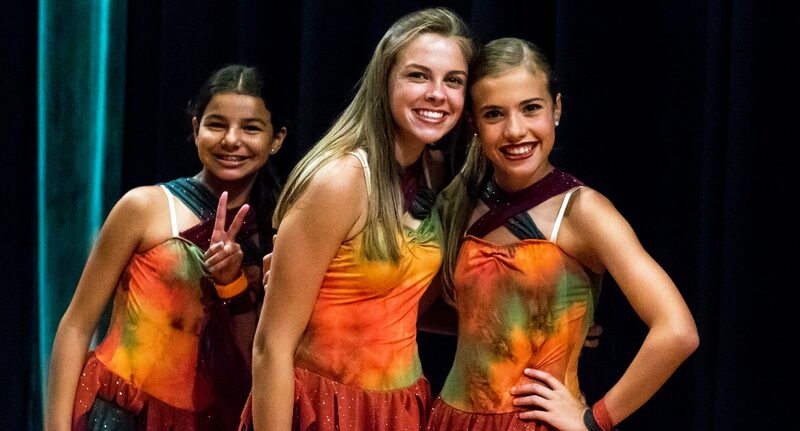 Don't miss this opportunity to maintain & improve your dance skills over the summer!